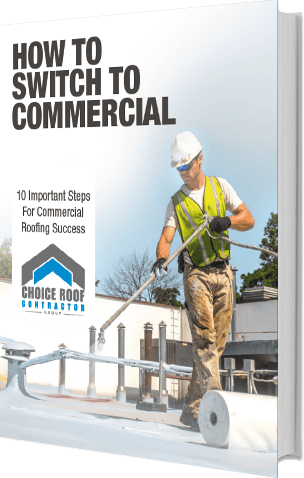 At Choice Roof Contractor Group, we are always looking for ways to empower our network of professional roof contractors for success. 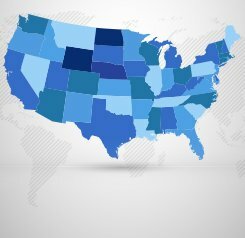 With the roofing industry becoming more competitive, there has never been a greater need for a nationwide contractor group that is completely committed to equipping its members for fast growth and strong, long-term profitability. Since lead generation is one of the cornerstones of any company’s success, a key part of our mission is to connect building owners with qualified contractors. Because all members meet us personally, share our commitment to excellence, and are kept accountable, commercial building owners prefer our group to take care of their roofing needs. Our lifetime service guarantee gives additional peace of mind and is exclusively offered by endorsed members. With our effective strategies, we connect our qualified members to building owners, facility managers, and companies needing service. These come in the form of strong requests for service to our nationwide group, such as in the video to the right. With our lead generation platform and other complete support, contractors are equipped to reach new heights of business success! 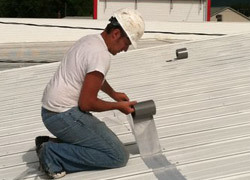 With our high-quality roofing leads, you obtain access to building owners or managers who are more than ready to enlist your services for their needs. 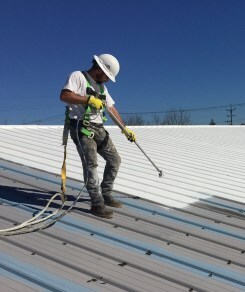 In turn, in our strong commitment to quality, we connect business owners and commercial building owners with a nationwide team of roof contractors who use the best products available in today’s marketplace and have the training needed to properly service their roof. Because our success is ultimately tied to your own, we are committed to making sure each of our contractors gets as many jobs as possible. 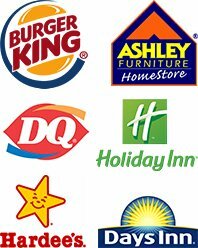 In our advertising efforts, we make use of multiple sources to attract business owners, commercial building owners, and property managers to our website. 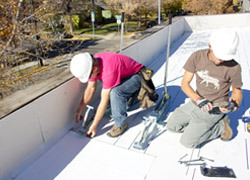 Among these sources of commercial roofing leads are pay-per-click and social media marketing, ongoing communication activities like blogging for targeting high-traffic keywords, concerted efforts to ensure that local business owners and commercial real estate owners find the closest Choice Roof Contractors in their areas, and other resources for lead generation. In addition to quality lead generation, we offer our nationwide roofing contractor organization discounted access to the highest-quality roofing solutions in the industry: Conklin roofing systems and products. Having been used for 40 years in all parts of the United States, Conklin’s products are recognized everywhere as the best brand option for quality, durability, and affordability. In short, Conklin roofing products are the perfect choice for customers who want the perfect mix of high-performance protection, strong price competitiveness, and reliable long-lastingness. 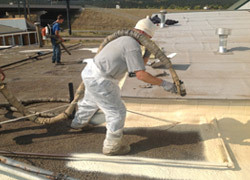 With that reputation, you will be positioned for strong commercial roofing market gains for the long haul.